How Do I Develop My Own Mailing List? How Do I Develop My Mailing List? For a continuously successful business to grow, a mailing list needs to be developed. Mailing lists give companies the chance to update customers and potential customers on the latest products or deals that are being offered. It’s a smart professional tool to bring others to the business and create attention. The question is how to develop a strong mailing list that can be used in future expansion and advertisement. 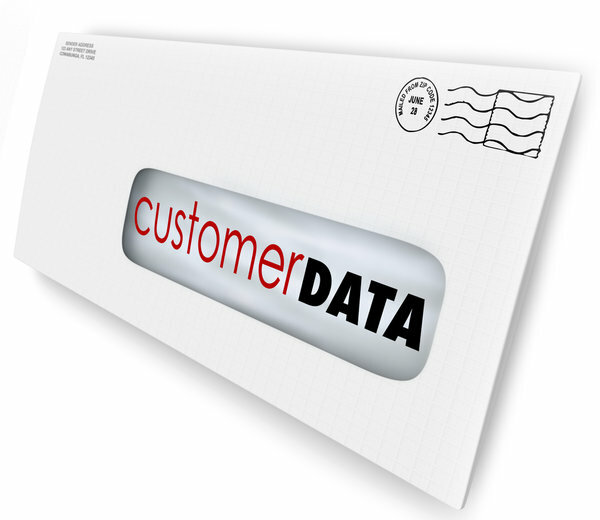 To start with, collect all contact information that is already in hand, especially existing clients. Having met them before, it is easy to collect their email and send messages to them as a way of saying, “remember me?” Get friends and family relatives’ emails to add to the list and encourage them to recommend the business to others. Besides emails and phone numbers, look at social media to add more people. Twitter, LinkedIn, and Facebook can supply people to add to the mailing list. Promoting the business in a simple paragraph can lure others into “following” or “add to friends.” They are fast, accessible, and simple; social media is a must for businesses if they want to expand. When sending emails out, offer a sign-up sheet for future emails and promotions. Having customers add their information is an excellent way to collect names and emails while also promoting the business in an attractive manner. In the mail, the company can add a link to the sign-up page or even have it set up to forward the link to others. Besides the online portion, also establish an email list through one-on-one conversations. Add any collected business cards. It should be clear that adding a person to the company list isn’t spam – it’s easy for an email to fall into that category. So, how should businesses attract the right kind of interested people to become subscribers? Email marketing is as standard as radio and TV advertising, as technology has expanded to allow all forms from the Internet. It is all about finding the right way of getting it out there. The mailing list is one effective way of collecting customer info, contacting them through the mail or online, and promoting the service or product in an impressionable fashion. For more information on direct mailing, contact Limelight Carolina Direct Mail at 919-452-5418.